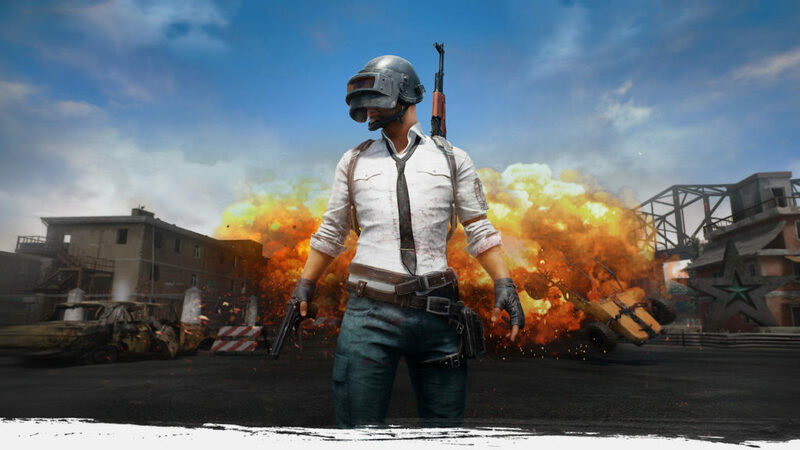 Tencent has done a standout job with PUBG Mobile, it has to be said. The game seems to run beautifully no matter your device, and we’ve had a ton of updates since launch. Now though, Tencent has released a brand new version: PUBG Mobile Lite. As the name suggests, this is a smaller and faster-paced version of the battle royale. You face 40 players, rather than 100, on a smaller map so you’re not running around looking for someone to shoot. It was developed in the Unreal Engine 4, and is optimised for devices with less RAM. It’s basically the same game, but just friendlier for older devices. So if you’ve been struggling to get the original running on your phone, give this one a try. Grab it on Google Play now.